Enter your time machine and get back to the old west era when cowboys and Indians were fighting for the land! That was the time of gold rush and towns with saloons where a Sheriff was the most powerful man. Explore the New Frontier – download “Wild West Exploration – Gold Rush Quest” and be a part of unforgettable hidden objects adventure. Choose your side – be a cowboy, sheriff or Native American, it’s on you. Search and find hidden items and be the richest guy in town. 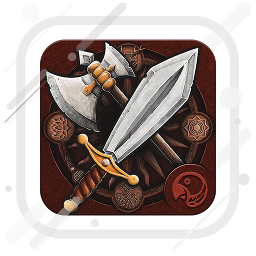 The best hidden objects game translated in 15 languages! Try it now for FREE!!! Collect all the valuable items! Be a part of a gold rush – spot hidden objects in pictures and get rich. Be a Sheriff, solve the mystery case, catch notorious cowboys and bandits. Play the best hidden object game “Wild West Exploration – Gold Rush Quest” and feel the thrilling atmosphere made by the magnificent graphics. 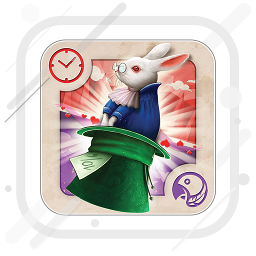 Enjoy playing various cool games for adults like “find the difference” to challenge your concentration, memory games with cards, hidden object puzzles and other brain teasers. Ride your horse through Texas and be one of the Old West cowboys! 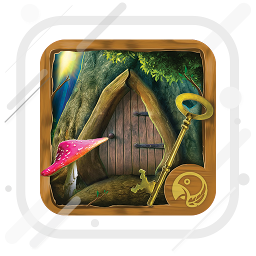 Check out all the cool features this wonderful mystery hidden objects game brings to you. Zoom feature is now available both for mobile phones and tablet devices. Wild West Exploration – Gold Rush Quest is a new generation of a multilingual game that gives you the possibility to enrich your vocabulary and learn a foreign language. 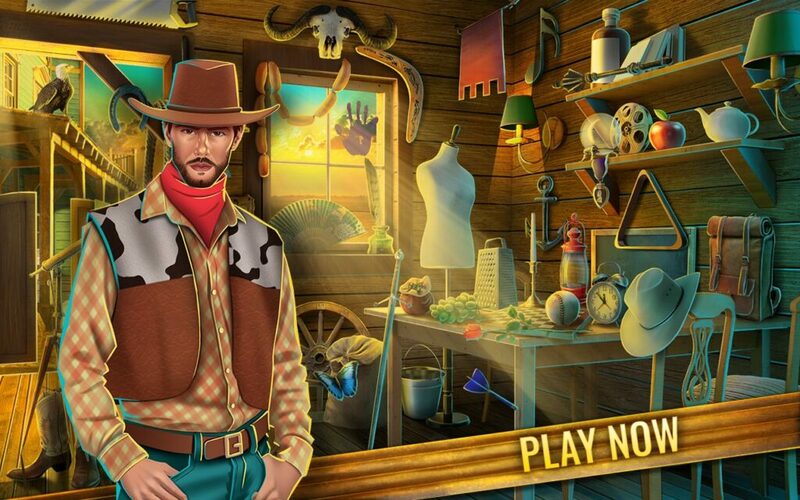 Explore the Wild West and play the best seek and find hidden objects game free!